Career Opportunities - Waveguide, Inc.
As the leading provider of fiber optic cabling solutions, we are always growing. Waveguide is always looking for talented, innovative and driven team members with experience in Project Management, Utility Maintenance and OSP experience. It is our attention to detail and unique knowledge of fiber optics that is beyond the limitations of our competition that has enabled us to operate at such an exceptional capacity. 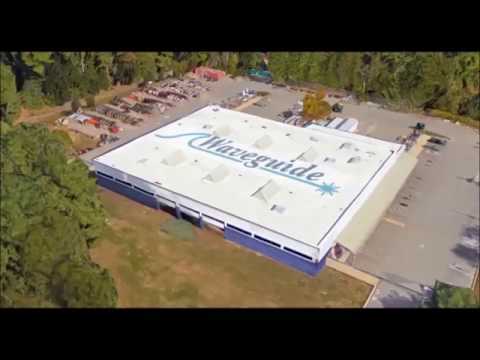 Enhanced by our unsurpassed knowledge, commitment, integrity, and reliability, we consistently strive to deliver the promise of quality services that our customers have come to expect from a Waveguide project. It is our customers trust and faith in our work that has enabled us to expand into a more complete communications contractor. Waveguide now brings that same attention to detail and outstanding quality to underground construction and project management, engineering and maintenance.